Last week was a real treat. It was the first week this year that I didn't travel, but I still got to attend an amazing conference in my hometown of San Diego. Here's my re-cap of Contact Center Conference Spring 2013. I always look for the topics that people are buzzing about at a conference. 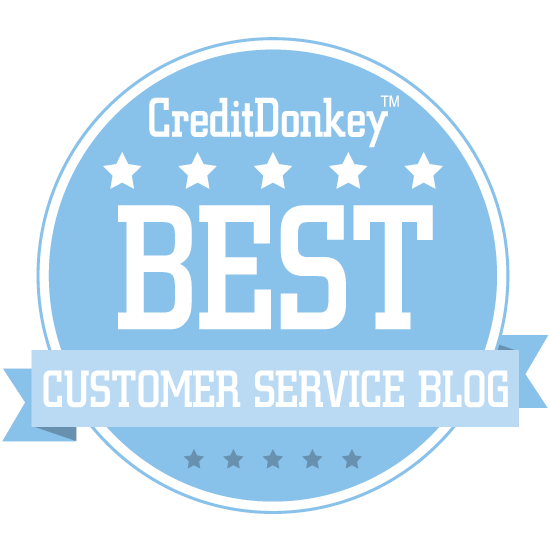 There were at least three major themes I encountered at Contact Center Conference Spring 2013. Contact centers generally gather a lot of quality assurance (QA) data from monitoring calls and other interactions, but several speakers made a compelling case for using this data much more wisely. John Goodman, author of Strategic Customer Service, suggested call centers should take at least 50% of their QA staff away from monitoring calls and refocus them on analyzing the root causes of service failures so they can help prevent problems from happening. Rebecca Gibson, a Contact Center Solutions Consultant at Interactive Intelligence, made the case in her session that contact centers should correlate the behaviors we monitor with the results we're trying to achieve. This approach enables the QA function to focus on behaviors that actually contribute to good performance rather than a generic set of standards. This is such an interesting topic because the importance of social media is widely recognized, but best practices and standards for contact centers are still in their infancy. Kristyn Emenecker, VP of Product Marketing at inContact, cited a FastCompany article that estimated Dave Carroll's viral video about United Airlines breaking his guitar may have cost the airline nearly $180 million. The lesson was that today's unhappy customer has the potential ability to tell thousands or even millions of people about it, but smart companies can proactively use social media to create positive impressions with their customers. 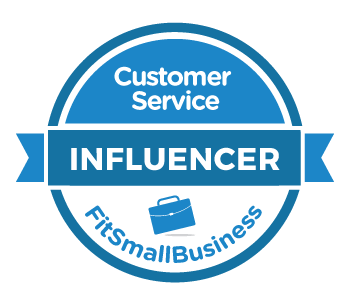 Contact Center Consultant Michael Pace gave a nice overview of how to get started and posted his presentation on SlideShare: 5 Steps to Building a Social Customer Service Team. One particularly interesting stat was that 55% of the top 50 brands don't respond to comments on Facebook and 71% ignore compalints on Twitter. Yikes! I spoke with several contact center leaders who were trying to focus their teams on First Call Resolution (FCR) while de-emphasizing more traditional metrics like Average Handle Time (AHT). This is a theme I've personally championed. See my article: Call Center Metrics that Can Hurt Service. This type of initiative is not without its challenges. One call center manager told me he wanted to take down the display boards that broadcast metrics like wait times, calls in queue, etc. so his team could focus on one customer at a time. This move was vetoed by an executive who felt they had paid for the displays so they might as well use them. If you attended the conference, what was your biggest take-away?